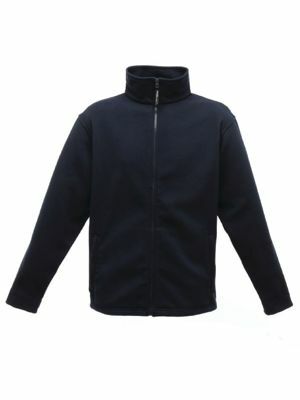 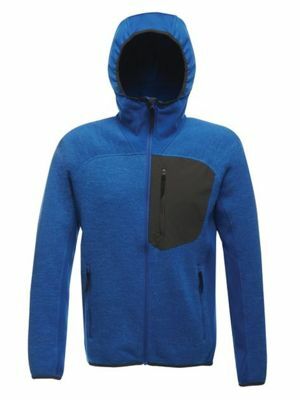 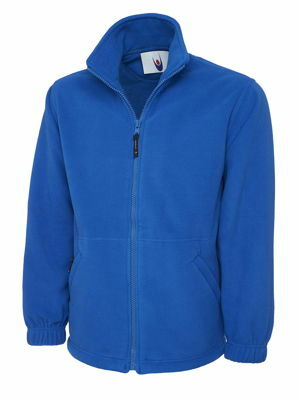 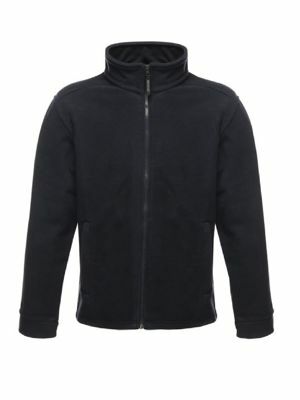 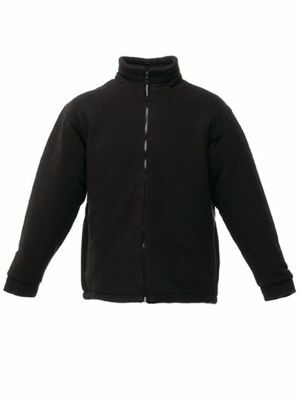 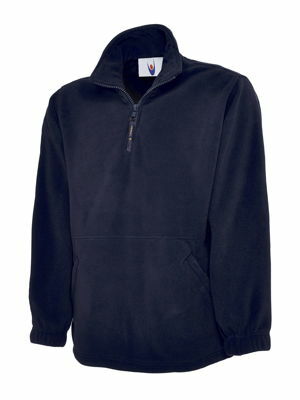 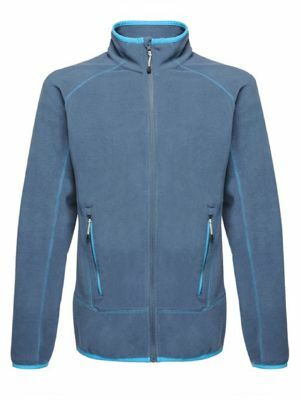 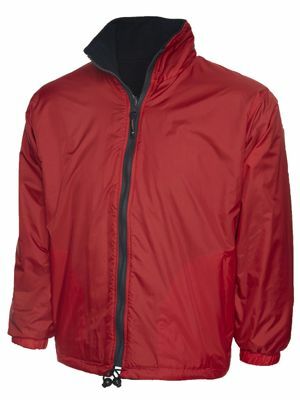 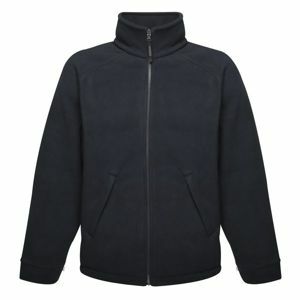 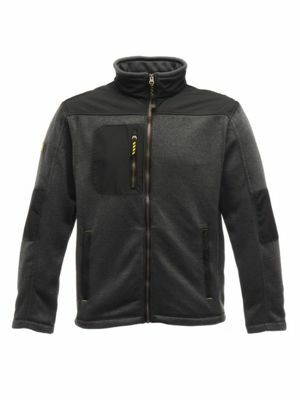 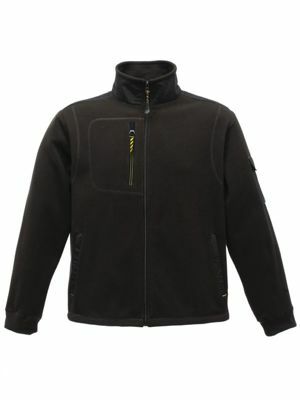 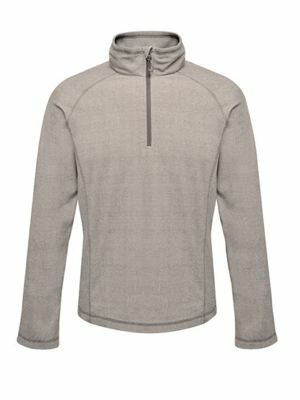 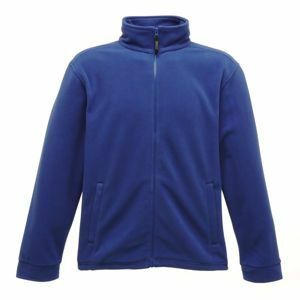 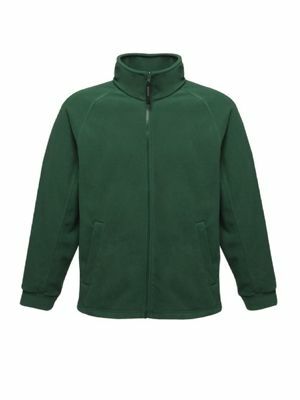 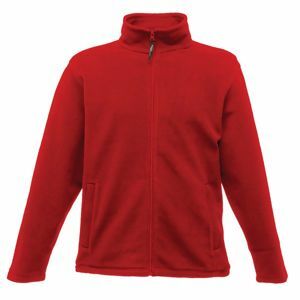 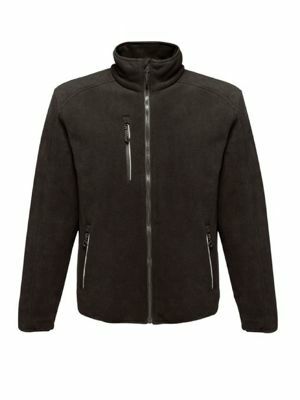 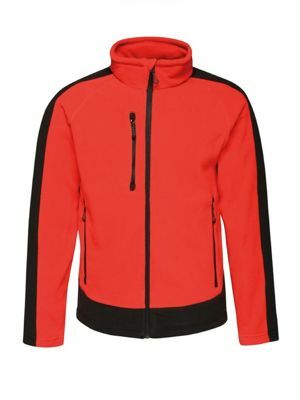 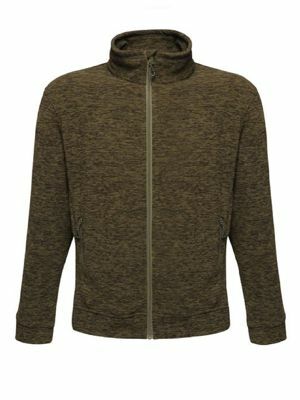 If you are looking for a fleece to keep you warm or wanting a fleece to have your corporate logo added then our range a fleece jackets from Regatta and Uneek will do just the job. 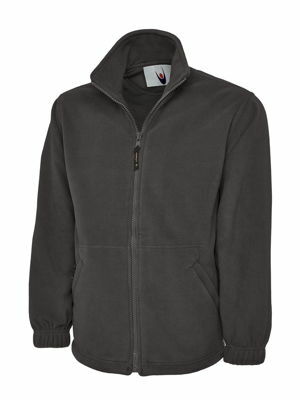 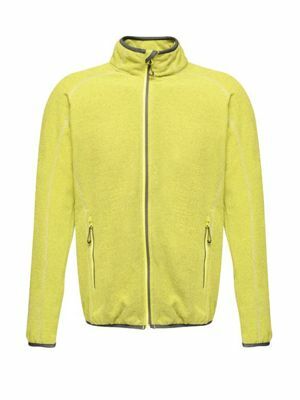 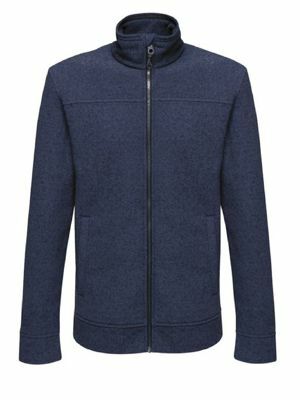 Our customer favourite UC604 is a fabulous fleece to be embroidered but if you are looking for something a little different then the Regatta TRF586 X-PRO maybe the one for you. 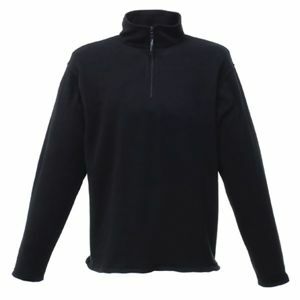 It comes in three fashion colours and sizes S-2XL.